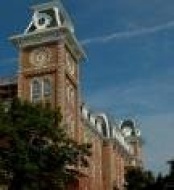 Welcome to Topretirements Best Places Newsletter for May 16. Special thanks to our Member John for contributing the story of his "Next Chapter". As always, we hope that if you find this Free service useful you will recommend us to your friends. Here is where they can get their own Free Subscription. Go explore the brand-new clubhouse at this award-winning, active adult community just south of Atlanta, complete with resort-style amenities, endless events and activities and a full-time lifestyle director. 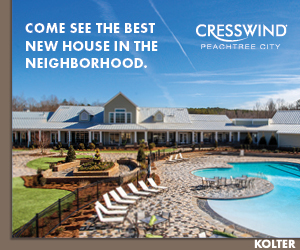 To schedule a tour today, visit CresswindPeachtreeCity.com. John&apos;s "Next Chapter" - Afloat!